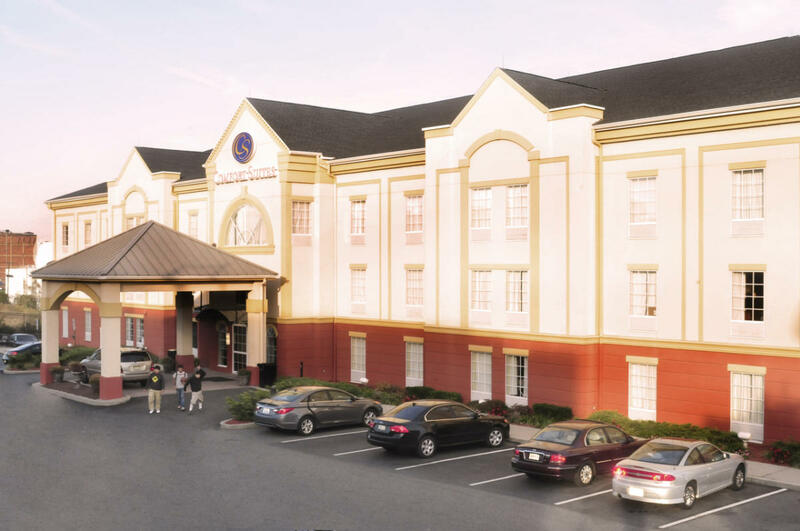 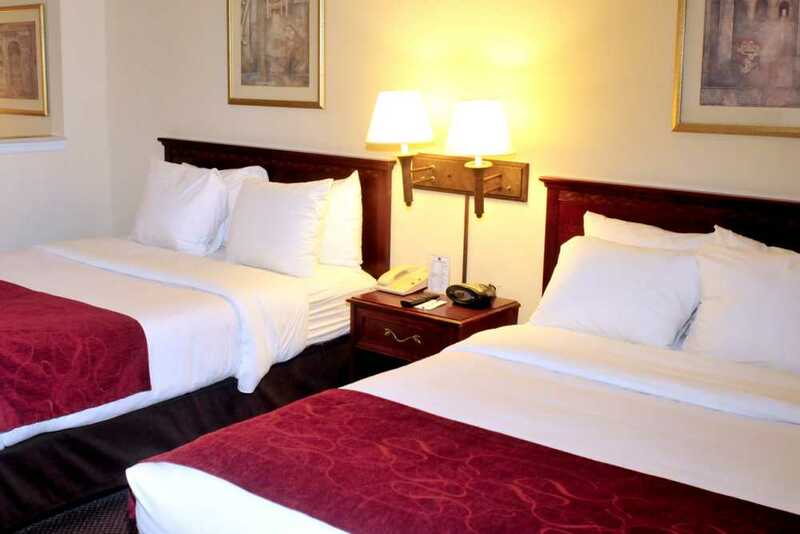 The Comfort Suites® hotel is ideally located minutes from all that’s happening in downtown Newark. 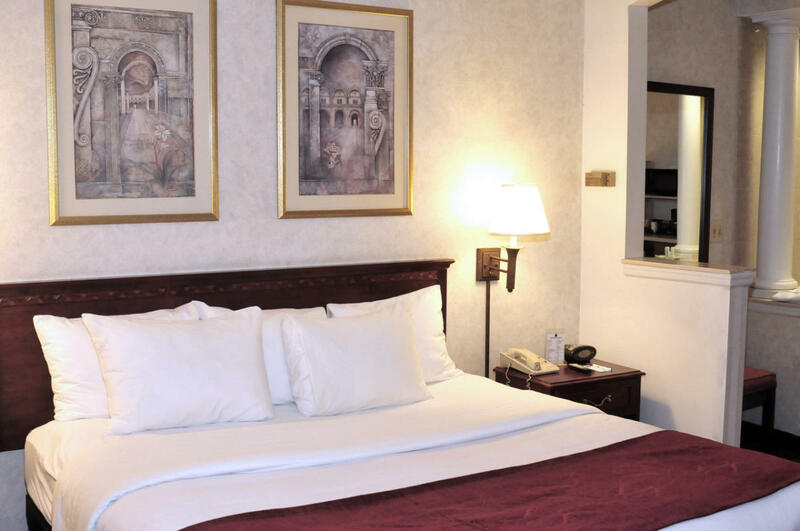 It’s quite close to great attractions like New Jersey Performing Arts Center, the Newark Museum, and Prudential Center. 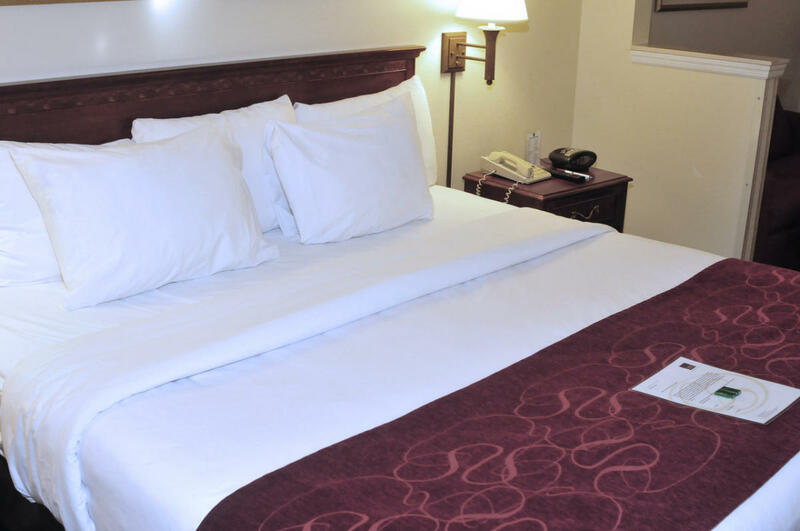 A short commute will get you to the Statue of Liberty and al that New York City has to offer. 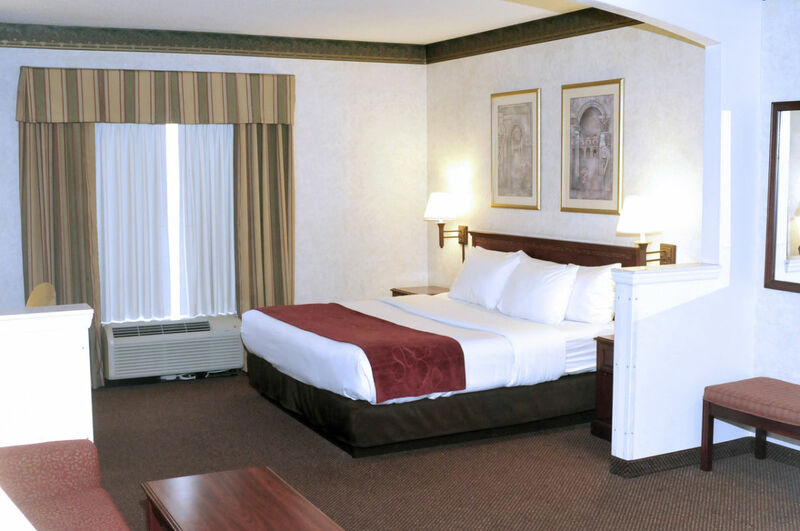 The Comfort Suites® welcomes students and families of Rutgers-Newark, NJIT, and Seton Hall Law School. 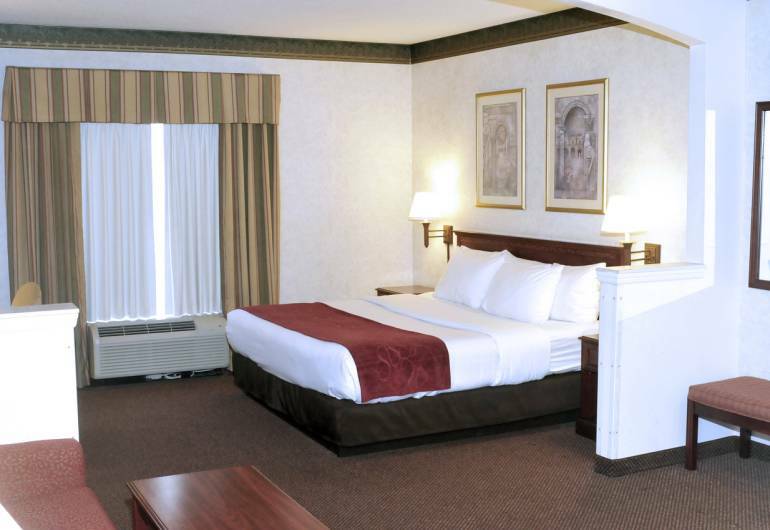 The Newark Liberty International Airport is only four miles away.